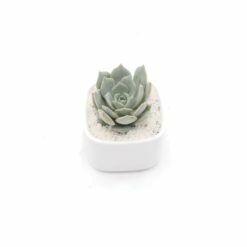 Make a lasting impression with party favor that is unique and thoughtful. 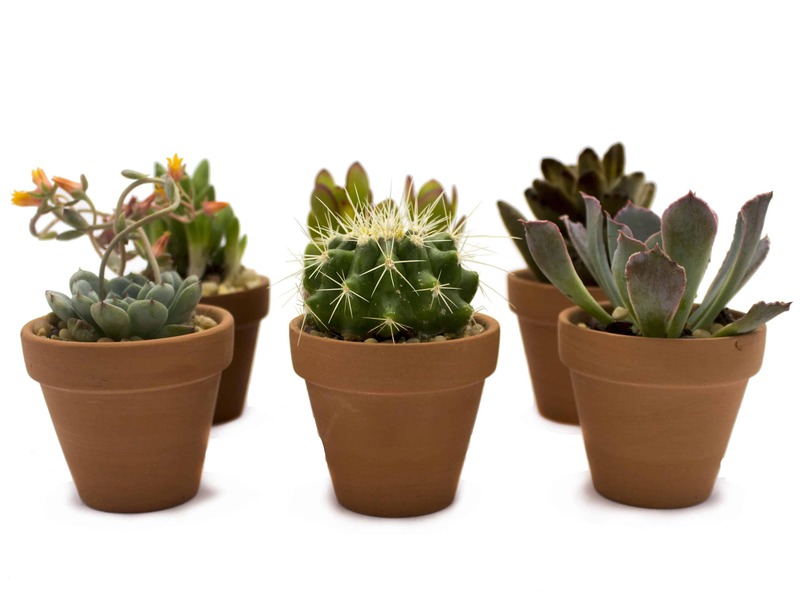 Your wedding guest will be blown away when they receive a live succulent arrangement from you. 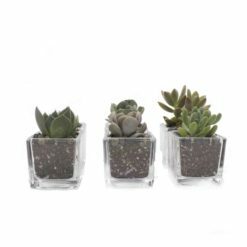 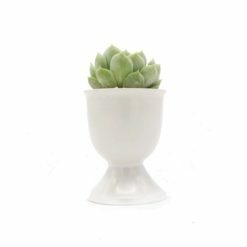 Since succulents can survive weeks without watering your friends and family will be pleased to know this is a low maintenance gift. 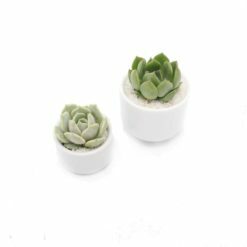 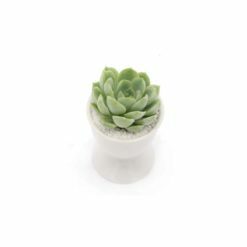 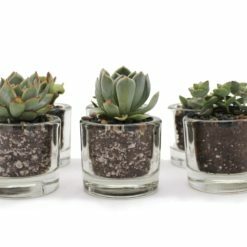 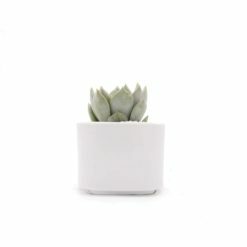 Each wedding favor kit comes unassembled and includes: Small terracotta clay pots, mixed variety succulents with root balls attached, potting soil designed for succulents, decorative sand or pebble topping.